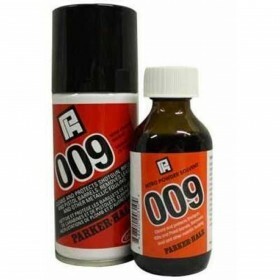 Specially formulated to remove all nitro and black powder deposits. 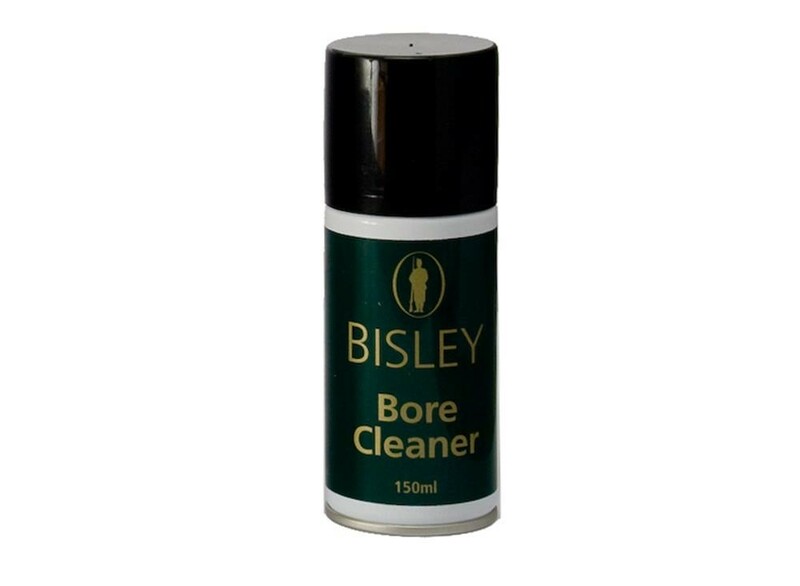 Protects against further corrosion from gunpowder deposits and rusting. Disperses water and applies a protective oily film.